Mr Green has come a long way since making its debut in 2012, having developed into one of the best online casinos out there. The laid-back attitude is only in place to ensure their customers enjoy a truly rewarding gaming experience, but the Swedish operator takes business matters seriously and excels in most important departments. 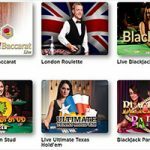 Their excellent live casino and mobile website stand head and shoulders above the rest, while we have also been impressed by their high-value promotions. Go ahead and visit Mr Green and you will see what the fuss is all about. Established in 2012, Mr Green has been around for a number of years and basis it’s whole character on its mascot, yes you guessed it, Mr Green. The casino has been recognised for a number of awards in the gaming world, such as 2017 IGA Gaming Operator of the Year, EGR 2017 Nordic Operator of the Year and IGA Mobile Operator of the Year. These accolades show just how far the casino has come since it started and stands them in good stead for many years in the future. Originally launched to a Swedish market back in 2008, Mr Green is now a major online casino operator throughout Europe and is owned by Mr Green Ltd. This company holds a MGA (Malta Gaming Authority) license which is a highly reputable regulatory body. Players are also comforted by the fact the casino uses the latest SSL encryption technology that stops private information and details being accessed by cyber criminals. Supported territories: Albania, Andorra, Austria, Bolivia, Bosnia-Herzegovina, Brazil, Canada, Chile, Colombia, Croatia, Ecuador, Finland, Germany, Gibraltar, Guyana, Iceland, Ireland, Latvia, Liechtenstein, Lithuania, Luxembourg, Macedonia, Malta, Mexico, Netherlands, New Zealand, Norway, Paraguay, Peru, Romania, San Marino, Serbia, Slovakia, Slovenia, Suriname, Sweden, Switzerland (existing players can continue to play, new customers from Switzerland are not accepted as of 1st January 2019), United Kingdom, Uruguay, Venezuela, Argentina, Peru, Guatemala, Costa Rica, Dominican Republic and Honduras. New customers are given the opportunity to pick a welcome bonus from either the online casino or live casino section of the site. Players choosing the first option can double their money on their first deposit of £20 or more up to £100 in bonus cash. By depositing £20 to the casino, customers will also qualify to unlock 200 free spins on Starburst. Furthermore, they will benefit from 20 days of five free spins to enjoy on a whole range of games. Players wishing to take up the casino option get the opportunity of a second chance bonus. Simply make a deposit of £20 or more and wager it all on a live game. If you win, then you win. But, if you lose, you will trigger the second chance and receive 50% of your deposit up to £50. Also, you will activate 20 days of five free spins. Please note that wagering requirements is 35x in the casino before you can withdraw any of your winnings. 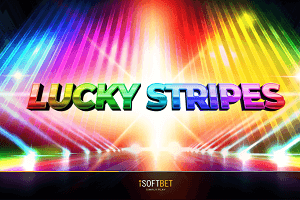 Free spins will also expire seven days after appearing in your account. New customers from the UK and Ireland can make use of a 100% match bonus up to £100 if they make a minimum deposit of £20. 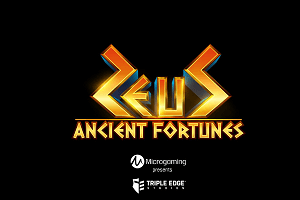 After they have wagered £20 and more, they will get 100 free spins on the slot collection which includes the NetEnt slots Starburst, Asgardian Stones, Gonzo’s Quest, Finn and the Swirly Spin, Aloha! and Fruit Spin. In addition, after another £20 deposit, they will be credited with 20 free spins for 5 days on the selected titles. 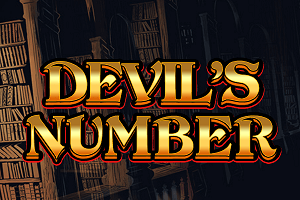 The welcome bonus and winnings obtained from free spins are subject to 35x playthrough. All new Danish Mr Green players will get 50 free spins upon registration with no deposit required on top of the current welcome offer. Mr Green also offers other bonuses and promotions quite regularly on the site, including opportunities for free spins, prizes, and the chance to play tournaments with holidays to be won. It is worth checking the website as these offers come and go pretty fast but players will also receive emails a lot of the time to notifying them when a promotion is available. At the moment, the casino does not offer any VIP memberships but they do state in the promotions section of the site that they are working on it and to expect something very soon. 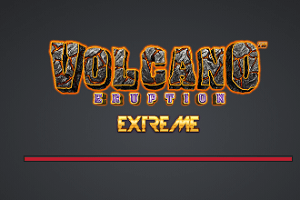 There are hundreds of games available on the site, including slots, video slots and table games from a wide range of software developers. 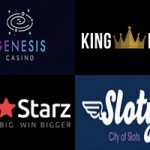 The amount of companies working alongside the casino is a huge boost for customers as it provides way more variety than most other gaming sites. 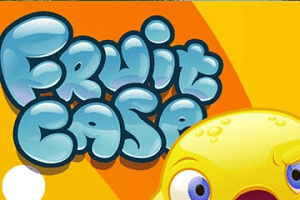 Playtech, NetEnt, Microgaming, Betsoft, Evolution Gaming and many others are all connected with the casino that enables them to offer popular titles such as Fruit Spin, Wins of Fortune, Jurassic World, Gonzo’s Quest and 7 Sins. 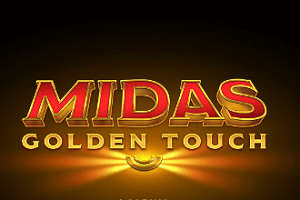 Players fancying their chance of winning big can also take a pick of top progressive slot games, including Mega Moolah, Hall of Gods, Arabian Nights, Divine Fortune and Mega Fortune. Table game fans can count themselves lucky with 40 different types offered by the casino. 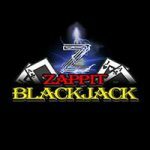 Roulette and blackjack are the two most popular with different variants of the game but there are also other games available. 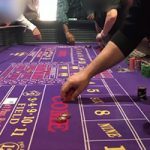 Mr Green has a whole section designated to their live casino and it’s easy to see why after 38 tables with roulette, blackjack, poker and baccarat are situated here. 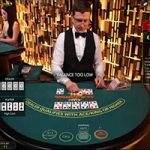 This is great for players wishing to experience a real-life casino without the need to leave their home and the tables have real dealers and players waiting to greet you. All the limits vary from around £10 to £75,000 for the real high-rollers of the casino. There are regular tournaments that are hosted here and you can win real big cash prizes by taking part. 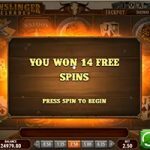 The casino can easily be accessed through mobile phone or tablet on either Android or iOS by either typing the address into your browser or by downloading the specially designed app. Both work extremely well but the app is probably easier to use as it’s faster to log in. There’s no need to download any additional software and all games are easily found through the neatly laid out menus and categories. The mobile version also comes in many different languages and it would be advisable to be using a decent internet connection or you’re playing time could be slowed down. The usual banking methods are made available by the casino such as MasterCard, PayPal, Paysafecard, Skrill, Visa and bank transfer. However, Mr Green does put a slight charge on transactions if you want to make more than one in seven days. This will vary between currencies but it will be around £1 per transaction and any larger transactions will incur a fee of 1%. The minimum you can withdraw is £10 and the maximum is £10,000. Winnings over £100,000 are paid in 10 monthly instalments of 10% each. Currencies are available in EUR, GBP and USD. Maximum payout: £10,000, withdrawals over this are paid in 10 monthly instalments. Mr Green does its best to offer players great customer support through 24/7 live chat, emails and telephone. This is ideal as you never know when you are going to need help and it is useful knowing you can receive it in the early hours of the morning, if needed. The reply times are pretty fast and it seems they have put great attention into making their customer service 100%. It’s always worth checking the extensive FAQ section before you seek the attention of a customer service advisor, though, and the answer to your question will, more or likely, be on there. 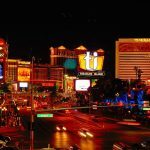 The casino also offers deposit, wager, loss and session limits as well as Take a break option in an attempt to combat problem gambling behaviour. It’s easy to see why Mr Green has won so many awards since it was established in 2012. There are tons of games available on the site and a whole range of software developers to keep all kinds of players interested. 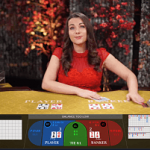 The mobile version of the site works just as good as the desktop version and one big advantage is the great customer service they provide, with a plethora of live dealer games another major plus. One minor problem would be the fact you are only allowed one free transaction per week. If they could just sort out that problem and the fact there is no VIP section (at the moment) then there’s no doubt Mr Green has the potential to go full steam ahead and reach the very top of the gaming world.